There is likely no need to be alarmed when you get an IRS letter or notice, but you need to act fast. 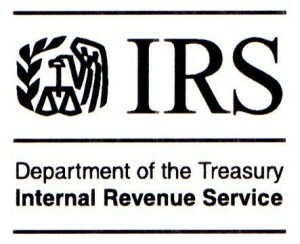 Typically, the IRS gives you a fairly short time frame in which to respond to the letter. If you miss this deadline they will make their ruling without your side of the story, and this can sometimes cost you money. The bad news is that this means that you are being audited. The good news is that this is often not as bad as it sounds. Typically you will have to substantiate or provide paperwork that the IRS is requesting. A more serious audit situation is when want you to come to an IRS office and talk to you in person to inspect your business transactions. When this happens, you can and probably should hire an EA or CPA to represent you. In many cases, especially for non-business owners, the IRS may ask for proof to substantiate a claim. This is more common with claims for the “head of household” status, the child tax credit, earned income credit, and the mortgage credit certificate. Sometimes, for these, the IRS will hold part of your refund (and possibly the entire refund) until you send them the proof that they are requesting. This means that you owe money to the treasury. It starts with a “demand for payment” and if ignored will progresses to “Final notice of intent to levy”. Intent to levy is serious and you should do everything you can to avoid letting it get that far. They will take the money from your bank and brokerage accounts and might literally take personal items to auction them off. They might go to your employer and garnish large amounts from your wages. This one is not so bad – but it’s time to get on the ball and file the late returns. You might even be entitled to a refund. We can make this easy for you – just give us a call and we will quickly get you filed and up to date. This is more important and beneficial for you than it might sound. Families are often entitled to thousands in future credits and deductions for the years to come. Don’t miss out on the free money. That usually means that they adjusted or corrected a recent tax return. Sometimes this is in your favor and you will be getting more money back. At other times it means that they disallowed a deduction and they want you to pay more in taxes. 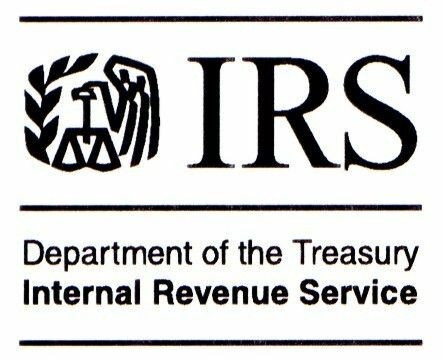 This is one letter that, if you agree with the IRS, you can ignore. Just be sure to pay any balance. If the IRS correction is one-sided or not correct, then you should reply to them accordingly with the corrected information and/or amended return. The IRS is sometimes one-sided when it comes to basis of stock transactions and ROTH IRA distributions. They may be charging you too much in tax. Also, in some cases, an unreported 1099 for business or rental income might be the reason for the adjustment. The IRS will not know how much you had in expenses to offset this income and they will send you a bill for tax on the entire amount. In these cases, an amended return can legitimately save you form paying a lot of unnecessary taxes. 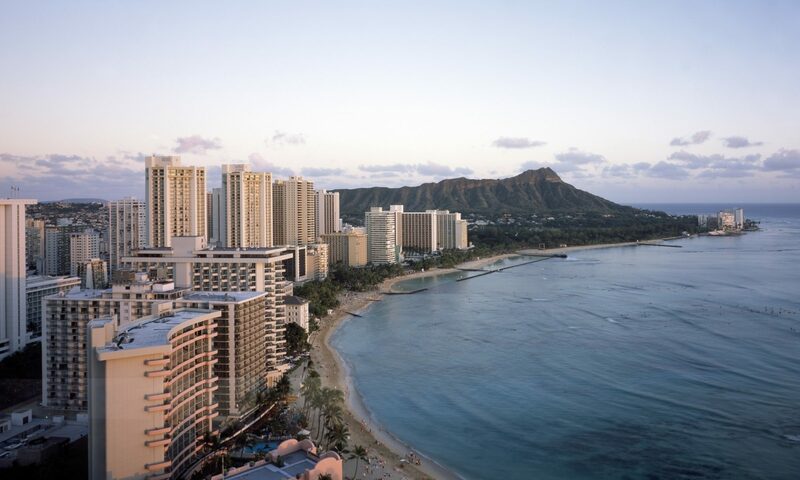 Tax Services Oahu offers consultations for taxpayers who have received a letter from the IRS – we can help to explain the IRS notice and offer advice on what might be your best course of action. We charge a $150, plus tax, for this service, for non clients. Contact us here to make an appointment.